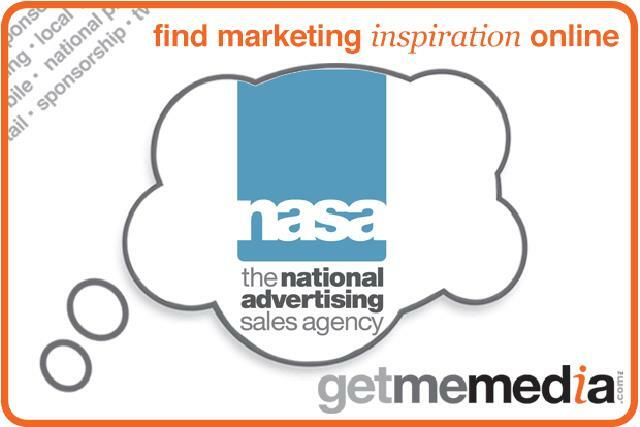 Nasa (National Advertising Sales Agency) is the newly combined sales teams of Mirror group, Amra, Amra Direct and Digital. The Nasa portfolio covers 240 newspapers, with a combined readership of 16.3 million (one out of three people in Great Britain) and over 200 digital properties to reach an online audience of up to 14 million. Through the size and flexibility of the combined news brands and digital assets, Nasa can create bespoke packages for brands on either a geographic or demographic basis, offering coverage across the length and breadth of the country. In addition there are a series of packages to meet different campaign objectives: The Big City package includes the Daily Mirror, Daily Record and five key metropolitan regions reaching 4.6 million adults, offering enhanced reach into the key conurbations; or the Sunday Best package reaching 5.1 million adults to deliver cut through when ad recall is high. Bespoke advertising packages with Nasa allow brands to book one advertisement across the entire portfolio making it easier and more cost efficient for brands.